How are those New Year’s resolutions coming along? 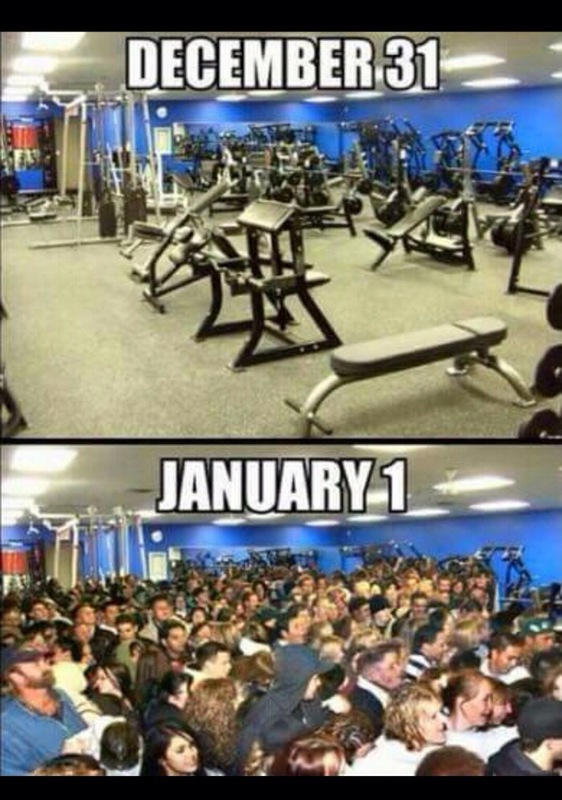 Remember, it’s not enough to be inspired on January 1st. You need to be inspired to accomplish your goals every day.